Proptek Trays Now Available Via Greenhouse Megastore! 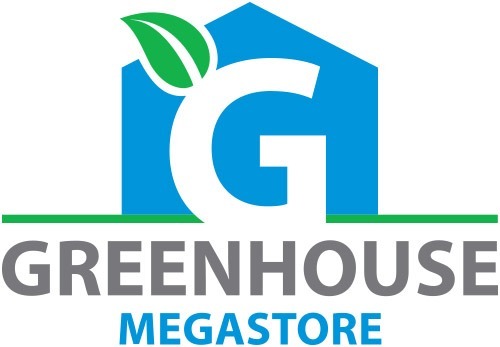 We are delighted to announce that we have teamed up with Greenhouse Megastore to supply some of our popular propagation products. This allows us to supply trays in smaller quantities and also brings on board the expertise of this very well known brand to help support our customers in product selection and fullfilment. We currently have our 162, 242 and 338 vegetable trays available, along with our 8 cell Pot-in-Frame tree propagation system. We will have another announcement soon about some more products coming available, which we are also really excited about! Ag and nursery industries are facing major labor shortages and a lack of qualified employees – the solution is to become more efficient with our processes and use automation to bridge the gap. 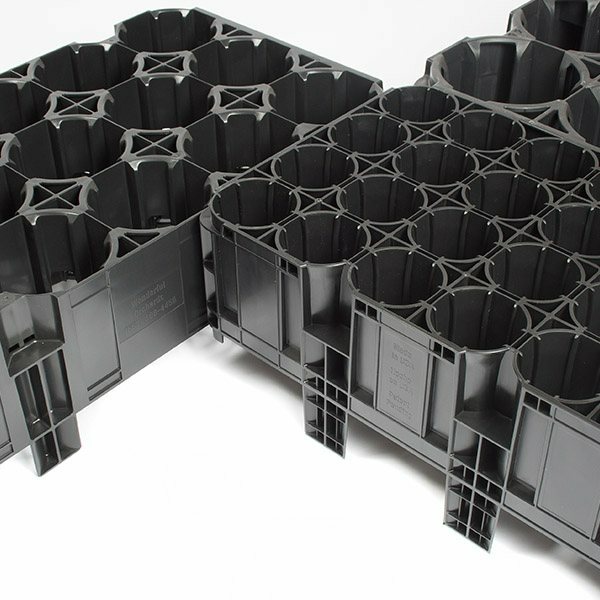 A tough injection molded container can be de-stacked automatically a lot easier than other types of tray….